Never give up. We’ve all been there. 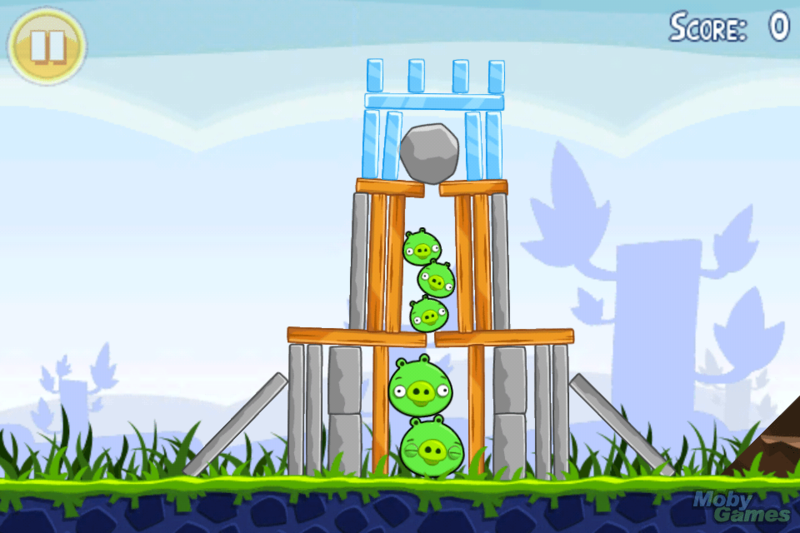 You’ve tried knocking down the green pig up high while making the glass take out the one below… at least 200 times. At some point you say this is a stupid game, convince yourself you should quit, and then play another 50 times. Then, from sheer chance, sharpened skill, or dumb luck: it happens. Three stars. You never remember how many times it takes you to get there, you just revel in the achievement of making it. Not every bird has the same skill. You see glass? You know you need the blue birds, so don’t even try the red. Bomb birds are best for bricks and stone. Each member of your team has different skills and shortcomings. Learn how to best engage them accordingly. Be resourceful. You see that boulder on the hilltop, above the tower of wood planks and smiling swine? You’re not going to pass this level without it. Approach problems starting with what you have, not what you need. You’ll always seem to find an answer, and it often means you can’t do it alone. Fail forward. 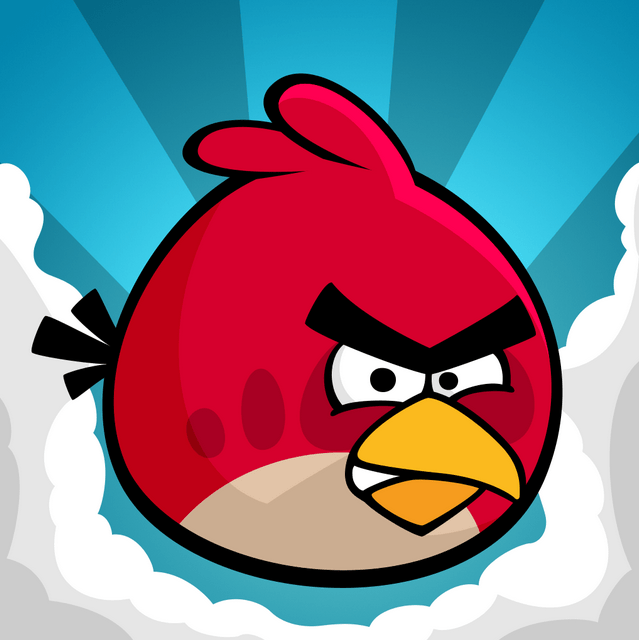 If you felt a sense of severe failure every time you failed a level, Angry Birds might end up being the most depressing game known to mankind. But it isn’t. That’s because, at some point, you don’t give a damn how many times you have to fail. Instead, you begin to take chances and fail creatively, trying a little higher, a little lower, a new technique, a random idea. This exploration will always lead you to new and better answers. Each failure is an opportunity to learn something. Strive for efficiency. It’s not just two birds with one stone, but three pigs with one bird. Working hard is crucial, but you won’t get ahead unless you work smart. Destroy the pigs. There will always be sycophants and meddling piggies green with envy projecting their negativity into your world, obstructing the way forward. Destroy them. Try something different. Okay, so after 2,394 attempts at using the boomerang bird to knock down the tower from behind, it’s time to get experimental. You mix it up, and on your first try set a new record. If at first you don’t succeed, don’t just try again, try something different again! You only have to get it right once. No matter how the previous trials went, the Wright Brothers only had to get their plane to fly once to prove it could be done. Edison only needed the light to turn on once (even if the lightbulb wasn’t really his invention). 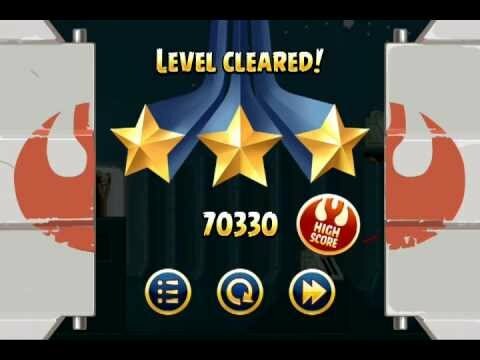 And you only need to get three stars once to be the eternal conqueror of the level. You never really get the eggs. At the end of the day, an ambitious person is never satisfied. Learn to embrace and even enjoy this, while still knowing how and when to switch off, chill out, and let go. There will ALWAYS be another round, so enjoy the success along the way. Don’t take yourself too seriously. It’s just a game. Same goes for life.